Long Acres Ranch is 768 acres historically cultivated for farm and ranch land on the Brazos River. The property remains an important piece of history for Texas and Richmond. In 1821, Moses Austin received permission from the Spanish to settle 300 families in Texas. Steven F. Austin, son of Moses, carried on the task after Moses passed away, and by 1824, most of the families had settled as what is now known as the Old Three Hundred. Also during this same time period, Mexico won independence from Spain and the land being granted to the colonists became property of the Mexican government. In 1825, Jane Long travelled to the area and was admitted by Empressario Steven F. Austin to settle. After waiting for official title to the land, Jane Long petitioned the Mexican Government in 1827 for the league of land, also known as the “Fuerte” that had been abandoned by the original colonist, Charles Morgan. On April 27, 1827, the Mexican Government officially conveyed the land of league no. 12 to Jane Long. 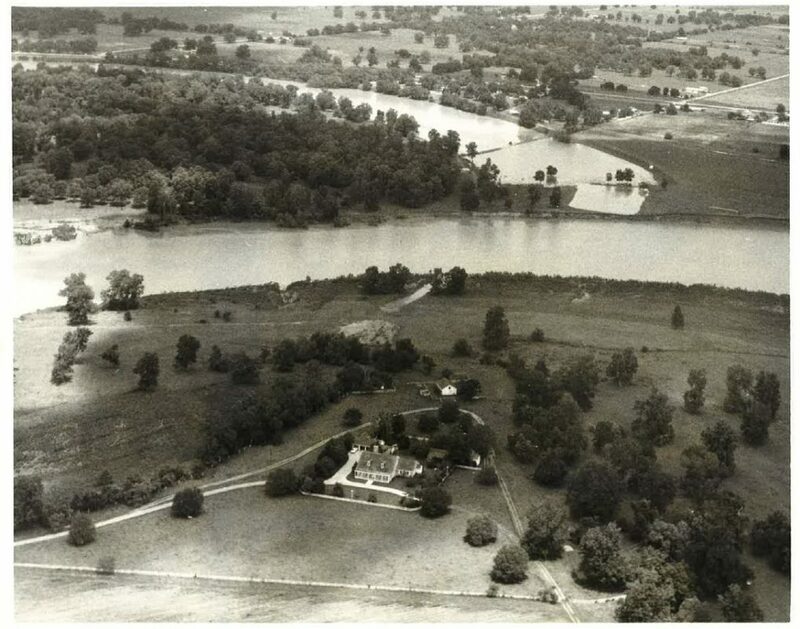 Over time, Jane Long sold pieces of her property, including several acres to Mirabeau Lamar in 1835 which is the current site of the Fort Bend County Justice Center, and a portion to her grandson James E. Winston. After passing among two more generations of the Winston family, Thomas Blakely Winston sold this portion to Joe A. Wessendorff in 1939 for a homestead with his wife, Jane Johnson Wessendorff. 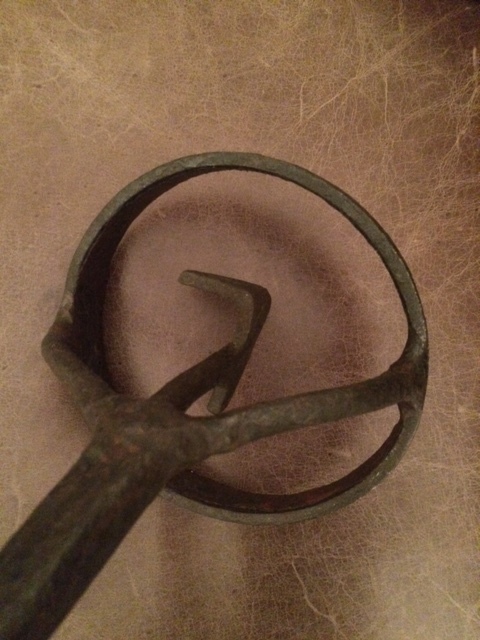 That same year, Joe Clyde Wessendorff, son of Joe A., recorded the Circle 7 brand in Fort Bend County records to be used on the cattle that would populate this land for many years. Joe Clyde married Loise Douglas Henderson in 1947 and eventually inherited the land from his parents. In 1972, The Henderson-Wessendorff Foundation was created as a successor to the Robert W. Henderson Foundation, created by Loise H. Wessendorff’s father. Following Joe Clyde’s death in 2006 and Loise’s death in 2008, the land was bequeathed to The Henderson-Wessendorff Foundation whose mission is to support and encourage people to lead more productive and satisfying lives, to experience and enhance their spirituality and wellbeing, and to preserve and celebrate nature (March 3, 2011). 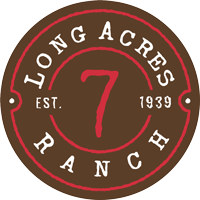 Long Acres Ranch provides that unique opportunity for children and adults to experience the benefits of nature through outdoor education and recreation. Nestled among sprawling urban growth and master planned neighborhoods, the Ranch is a treasure for generations to come.